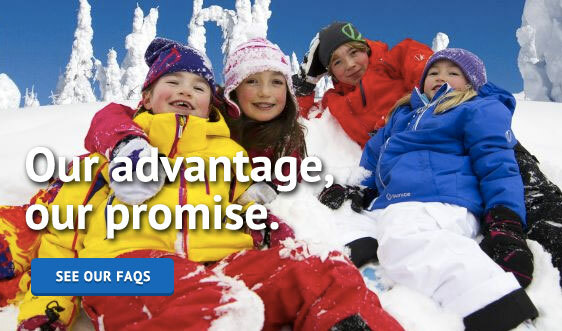 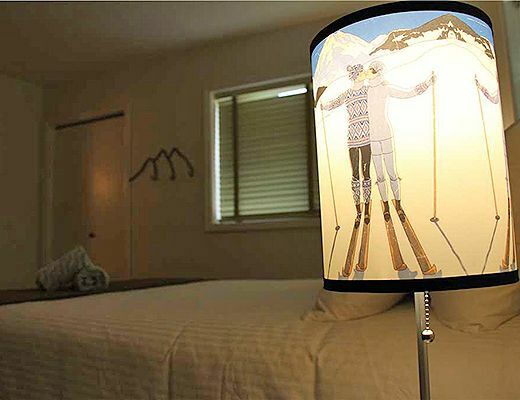 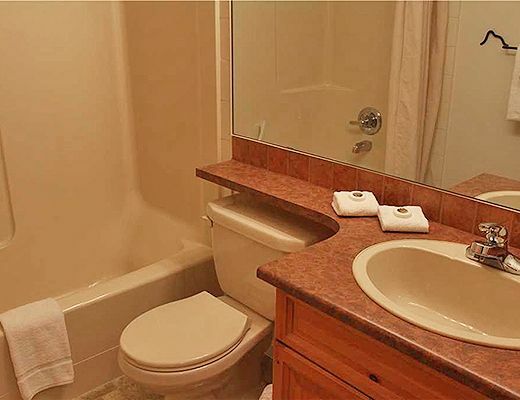 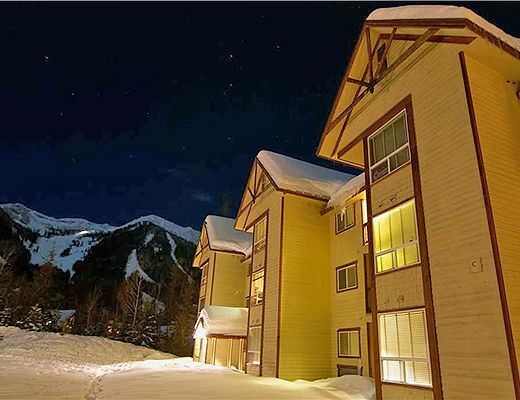 This fabulous mountain-side condo offers stunning lodging accommodations and desirable ski-in/walk-out access. 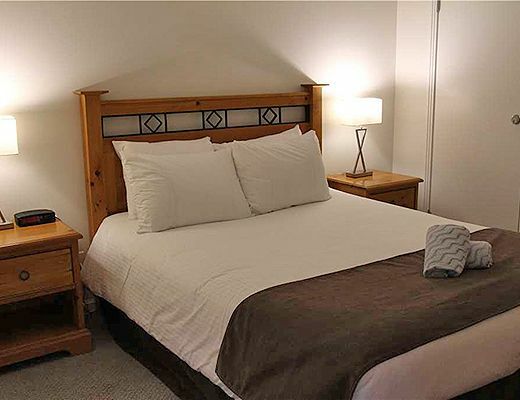 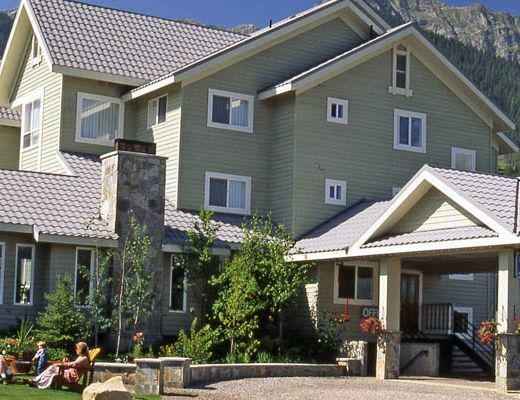 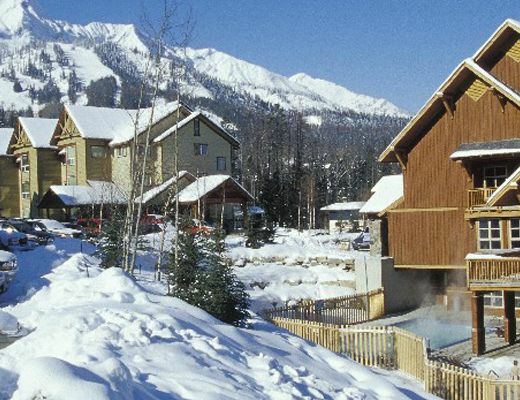 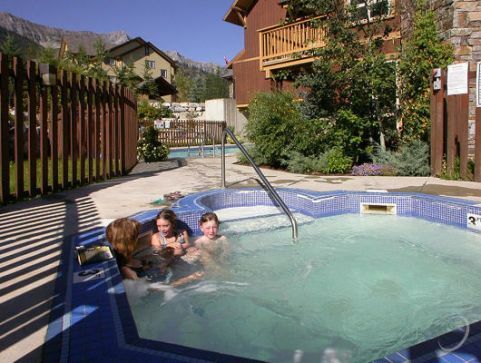 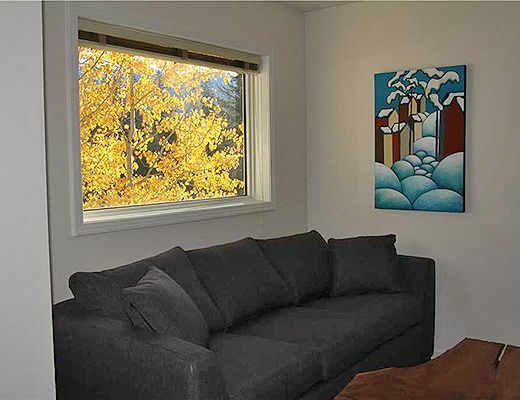 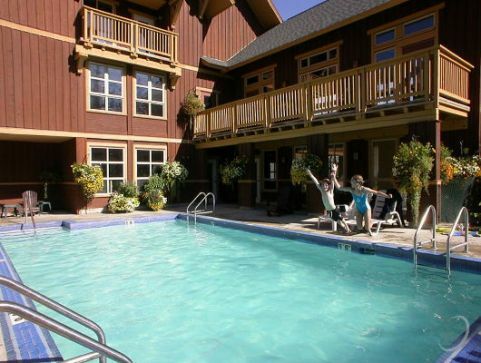 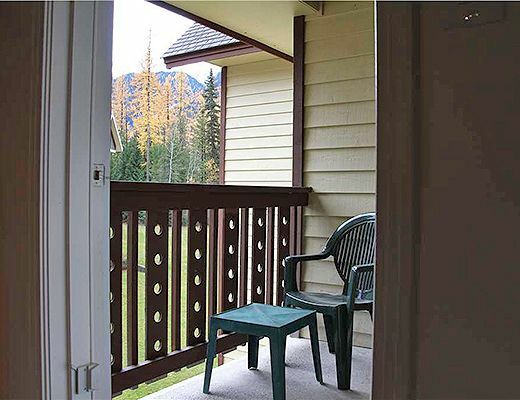 With commanding views of Elk Valley and Lizard Range, this silver-rated unit is the ultimate resort rental for your upcoming alpine vacation to beautiful Fernie. 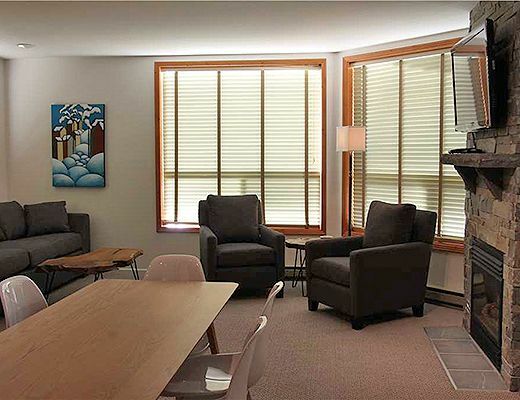 Impressive design elements and cozy rustic-inspired accents come together to create a charming space for you and your family to enjoy. 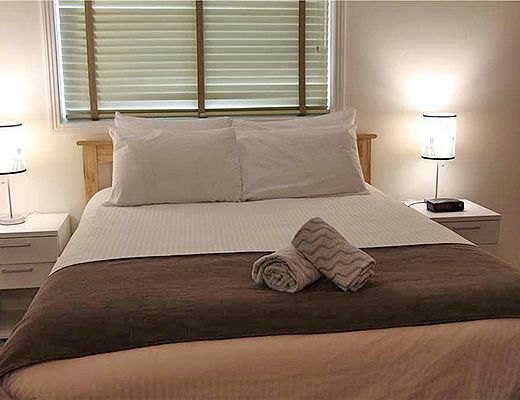 Featuring boutique styling, this exquisite unit offers chic appointments and soft linens, ensuring comfort and relaxation. 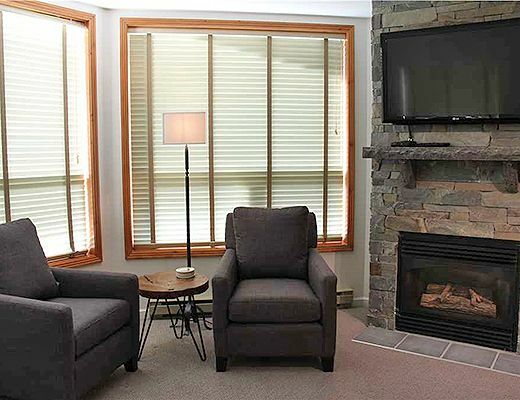 With relaxed furnishings and a striking rock fireplace, this inviting two bedroom unit allows for easy entertaining. 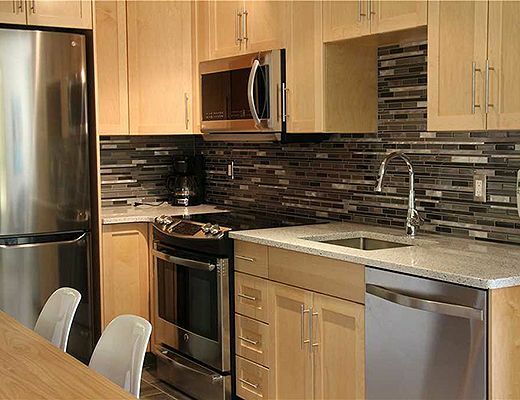 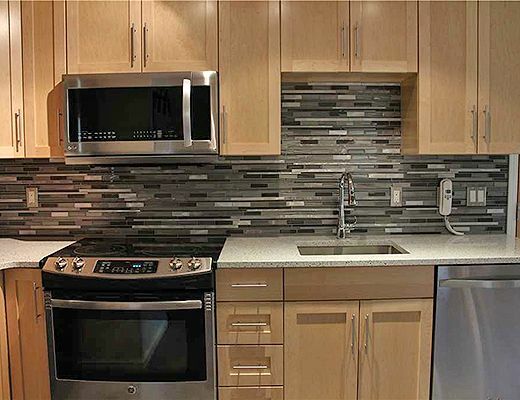 The kitchen is host to modern appliances and plenty of room for storage and meal preparation and opens on to the convenient dining space. 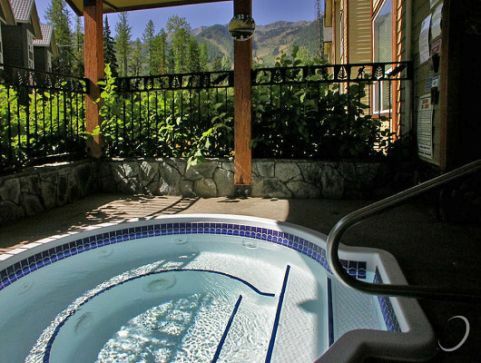 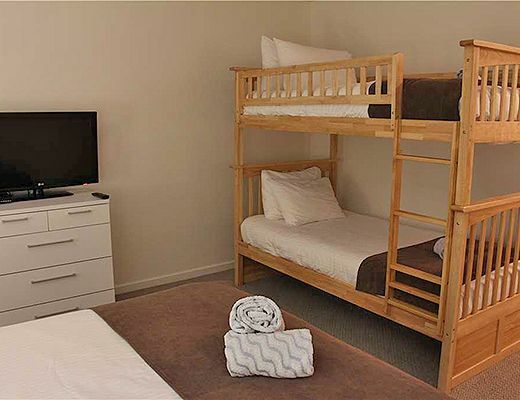 At the end of a long day, take advantage of the fitness facilities, multiple common hot tubs and heated outdoor pool featured in and around this delightful property.